Welcome to a New IDPLR Membership Dashboard! If you look up at the top of the page, you will find the navigation tabs and links, so you can easily find what you are looking for. If you're a new member, we suggest you check out the "Getting Started” tab. Okay, it’s time to start downloading! If you have any questions or comments, if you can't find what you are looking for, if you need any help, please feel free to contact us by clicking here. Like IDplr.com? Please take a minute to submit a testimonial. Thank you! To access your membership products, just click on the links above you. If you click on one of the links and see "Sorry, not available" — that just means that you've clicked on a Gold members link. To get access to all 10,000 products, you can upgrade by clicking here. Gold Lifetime membership gives you access to all current and future product releases without additional payment required. For brief explanation of what's allowed to do with particular type of the product, make sure you check the Terms tab on the right. This strategy is great for beginners because you don't need a website or spend too much time in marketing of your product. In most cases, you rely on popularity and the traffic which these websites already have. For more information about this strategy, check out how to make money with PLR section on our training page. This strategy involves editing the websites (sales letters) which are supplied with most of the products. 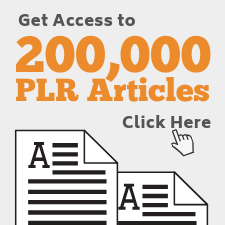 For detailed instructions, check the tutorial how to edit PLR product on our training page. Tutorials are available on our training page. 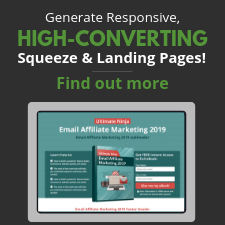 These video tutorials will give you ideas on making money with PLR products, but please remember; the degree of your Internet business success is directly determined by the amount of effort you put into your business. While many online opportunities promote themselves as being the ultimate and fastest way to achieve wealth online, not everyone will become rich simply by having an online business. Your success mostly depends on your ability to focus, commitment, education, dedication, and perseverance to reach your goals. Found any MRR/PLR product that is not listed on our site? Just let us know. If the license terms allow us, we will purchase and list that product for free — OR — you can submit your own idea for a new PLR product that you would like to have. New product ideas will be placed in queue on our product creation schedule. You will get the product once it is completed as part of the regular membership. To submit a product request, simply create a Product Request ticket in our support center. The following bonuses are for Gold Lifetime and 1 year members. If you are not able to download them, you will have to upgrade your membership. Create UNLIMITED 3D covers for your product or package. To access the software, click here (you must have a gold membership to access). 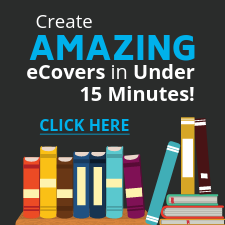 Bonus: Download eBook skins and Box skins compatible with this ecover software. You can learn more about ContentXpress on official website here. You can register to ContentXpress on the members area page by clicking on "ContentXpress Access" link under Active Resources. Instructions: Install the plugin as usual WP plugin. You will be getting 10GB of hosting space where you can host unlimited websites (domains) for yourself or for your clients. 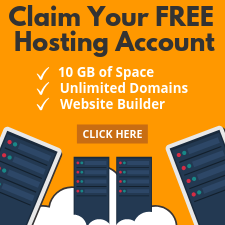 This is a PLR (Private Label Rights) hosting which means that you can even rebrand the cPanels and start a hosting company under your own brand! The entire hosting offer is explained on our hosting page here.